Three new books by UCLA School of Law faculty shine a light on non-traditional forms of practice in order to create greater access to legal services and to help lawyers master alternatives to litigation. 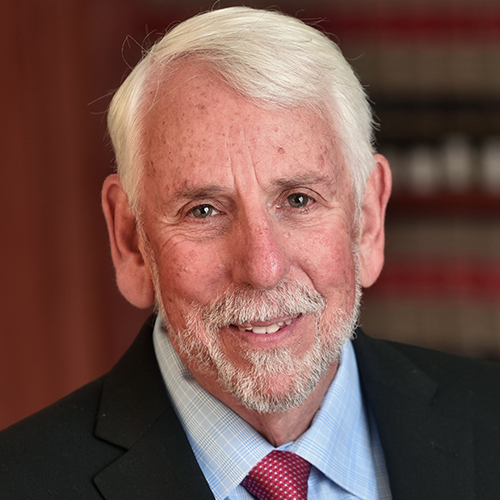 Adjunct Professor Forrest Mosten ’72, a member of the UCLA Law faculty since 2002, and Lecturer Elizabeth Scully are co-authors of The Complete Guide to Mediation and The Family Lawyer’s Guide to Unbundled Legal Services. Mosten also is co-author, with Florida practitioner Adam Cordover, of a third book, Building A Successful Collaborative Practice, to which Scully is contributing a chapter. All three books are published by the American Bar Association. The Complete Guide to Mediation came out in 2015; the other two are slated for publication in 2017. With mediation now a tool widely recognized by courts, counsel and clients, the new edition zeroes in on training lawyers in representing clients who participate in mediation. At UCLA Law, Mosten teaches Mediation, Lawyer as Peacemaker and Family Law Practice: A Non-Litigation Approach. In addition, Mosten – who took experiential law courses under clinical law pioneer and UCLA Law Professor Emeritus David Binder – is an instructor in UCLA Law’s Introduction to the Lawyer-Client Relationship class for first-year students. Scully teaches a section of Negotiation Theory and Practice and teaches the Mediation clinic. The Family Lawyer’s Guide to Unbundled Legal Services, co-published by the ABA Family Law and Practice Management sections, describes an approach to practice that Mosten says is increasingly favored among family law courts and practitioners. Unbundled legal services, in which clients hire counsel for an a la carte selection of legal tasks, are offered to save the client money and preserve client control while protecting self-represented parties from errors and from unnecessary litigation. The book outlines how to structure unbundled legal engagements, work with clients on “preventive legal healthcare” to stave off future conflicts, and more. Mosten is considered the father of unbundled legal services, and in 2004 was recognized by the ABA with the organization’s Lawyer as Problem Solver Award and its Lifetime Legal Access Award. Building a Successful Collaborative Law Practice is an anthology from experts in collaborative law, where couples who are seeking to divorce or separate work with lawyers, financial professionals and others to reach binding agreements without going to court. If you have questions about how collaborative practice can help you family divorce privately and peacefully, schedule a time to meet with Adam B. Cordover at (813) 443-0615 or by CLICKING HERE to fill out our contact form. Adam B. Cordover is one of Tampa Bay’s most experienced collaborative attorneys and trains attorneys, accountants, financial planners, therapists, and psychologists to offer collaborative services through the Tampa Bay Collaborative Trainers. 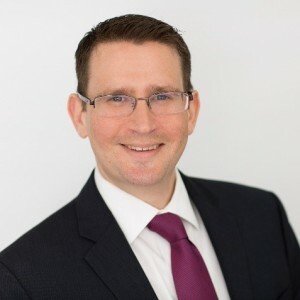 Adam is former president of Next Generation Divorce, with members in Hillsborough, Pinellas, Pasco, Sarasota, and Manatee counties, as well as on the Board of Directors of the Florida Academy of Collaborative Professionals and the Research Committee of the International Academy of Collaborative Professionals.